We used data and science to determine the places in Arizona where everyone sleeps safe and sound. Editor's Note: This article has been update for 2019. This is our fifth time rankings the safest places to live in Arizona. 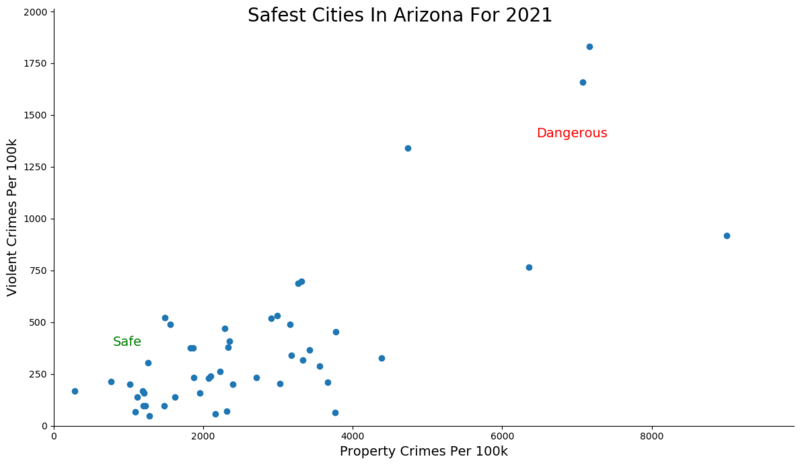 For a lot of people who live in the fine state of Arizona, safety isn't a problem, but we don't all get to live in the safest cities -- unless of course you live in Florence. The purpose of this post is to determine where the safest cities to live are in the Grand Canyon State. Those places where crime is usually something you hear about on Facebook, but not from your local paper. In all, we analyzed 49 cities in Arizona with a population of more than 5,000 using the latest FBI crime data. So what's the safest place to live in Arizona for 2019? According to the most recent FBI UCR data, Florence ranks as the safest place to live on a violent crime and property crime rate basis. 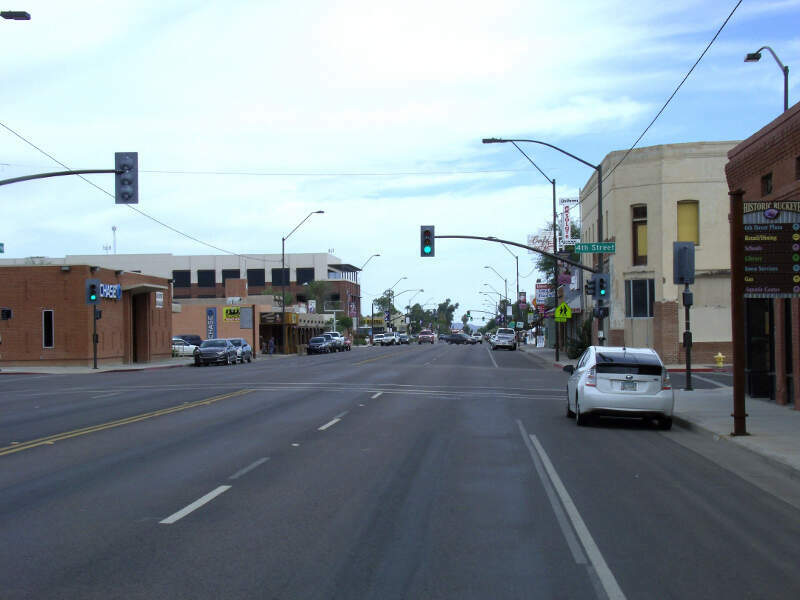 Florence maintained its top spot as the safest city in Arizona. Looking into Florence, you'll notice that there's an abnormally high number of prisons in the area. We'd propose that the people that live in town see what life in prison is like and choose to avoid it. That leads to the lowest rate of property crime in the state and the fifth lowest rate of violent crime. And if the prisons aren't the reason for the low levels of crime then it's probably the "Country Thunder" music festival each year that booms the crime away. Oro Valley jumped up two spots this year to the being the second safest city in Arizona. And to be honest, it's probably pretty hard to commit any crime when you're too busy golfing around any of the almost ten golf clubs in town. For those ambitious people willing to put down the golf club for half second, they did manage to place Oro Valley with the second lowest violent crime rate in the state. 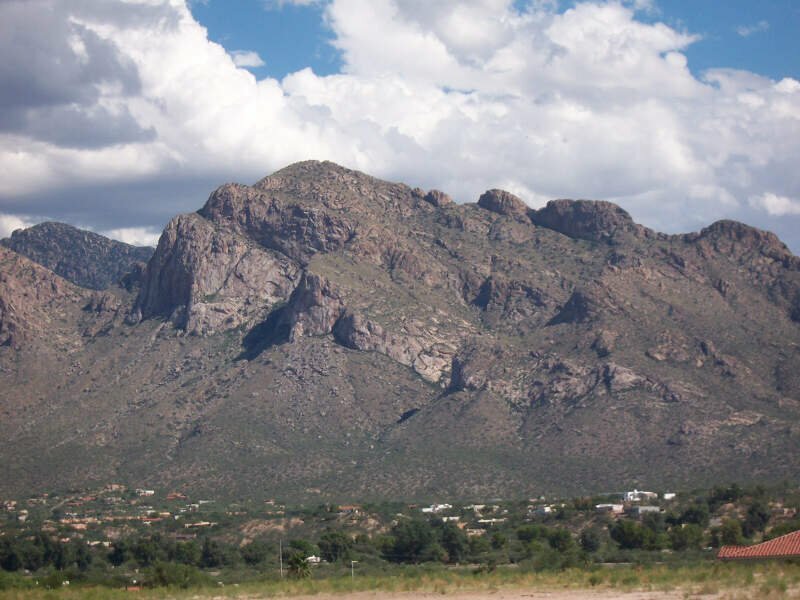 Located in southwestern Arizona, the city scores a solid 9 / 10 on our SnackAbility score -- meaning it's a great place to live all around and not just because it's safe. Get ready to pack your mini-van and move to Thatcher -- it's one of the safest places for families, and all people, in the Copper State. With the lowest rate of violent crime in the state, you won't have to worry about installing a panic room in your house. Interestingly, this is the first year that Thatcher was eligible for our list as it just passed the 5,000 person threshold this year. Moving on up and moving on into the safest places. 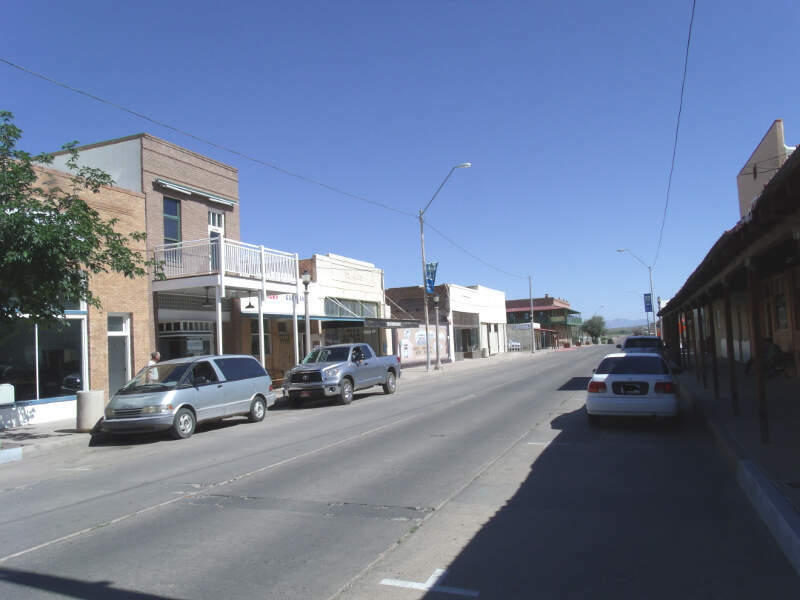 Thatcher is a town in Graham County. 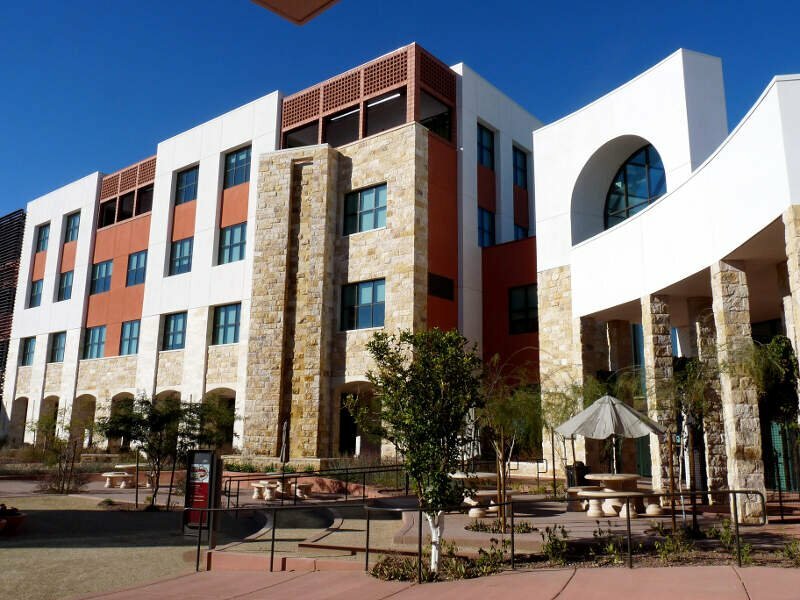 You won't have to be worried about getting a trigger warning here -- Paradise Valley is a safe haven. And you probably won't even have to hear triggers go off as the city has the third lowest violent crime rate. The cost of entrance to paradise is a bit on the expensive side as the town is known for its affluence. But can you really put a price on being safe? Paradise is located on the west side of central AZ. Let's go through a quick scenario -- you just finished a meal with your family, your snacking on ice cream and watching the Voice on TV. You know that feeling? That's what everyone has in Gilbert. The city finished in the top six for both violent and property crime per capita, but did manage to fall down a peg from last year's second place finish. But don't feel sorry for Gilbert, we ranked it as the third best place to live in 2018. Gilbert is located near Paradise Valley in Maricopa County. Everyone is Somerton practices safe practices throughout the day -- they hit their 10,000 steps a day, eat their vegetables, and don't smoke. All that leads to the third lowest property crime rate and sixth overall placement. Located so far west it is basically in California, Somerton offers it's safety at a low cost -- the median rent here is only $620/mo. So unlike Paradise Valley, everyone can afford to be safe here. 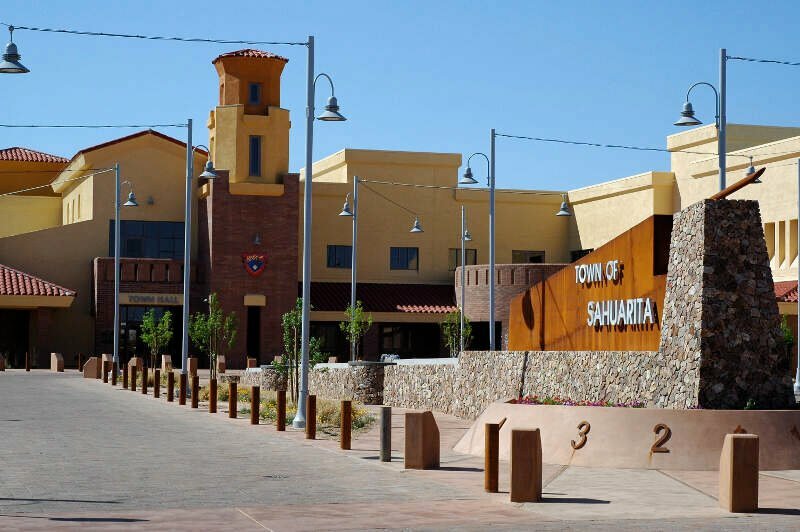 Before we get into how safe it is here, try to pronounce Sahuarita. It's pronounced swrit -- which was a surprise to my east coast sensibilities. 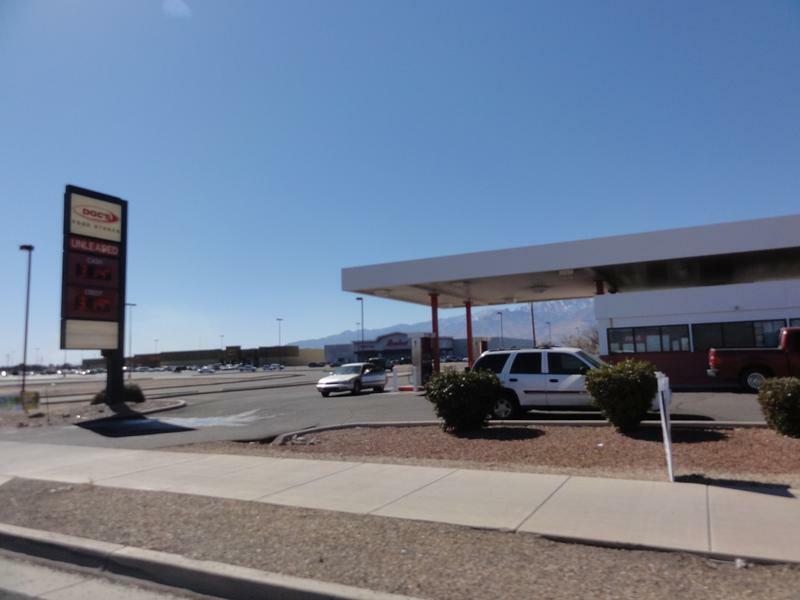 This city 15 miles south of Tucson cracked the top ten for both violent and property crime for 2019. You can certainly find a master planned community complete with gate here so that you never have to worry about getting robbed again. We think we hit a bullseye by including Buckeye on our list of the safest places in Arizona. The city in the Southwest part of the state has the fourth best violent crime rate, but finished just outside in terms of property crimes per capita. The westernmost suburb in the Phoenix metropolitan area makes sure to buckle in tight as they move around the city. Crime is starting to rise. Home invasions are happening around even during the time of day when most people are at home. People aren't even trying to hide and rob. They are doing it in broad day light it is disgusting. The schools aren't top tier and teachers don't even care anymore. We really have no other option for where our kids can go to school to be taught sensibly. Schools don't even use books anymore. It is hard to learn or help your kids when you don't even have access to what books they are reading and learning from. It is bad place to live if you like going out and doing daily or weekend activities. It is far away from everyone and everything and there isn't anything to do recreationally in the area. The cost of living is starting to rise and become expensive like the other small cities where you are paying extra for nothing. The animals are starting to be out this way they wouldn't normally around here like a javalina coyotes I see often just roaming the streets like stray dogs. Crime is starting to happen. People posting their surveillance camera videos showing them being robbed at least once a week in the area. 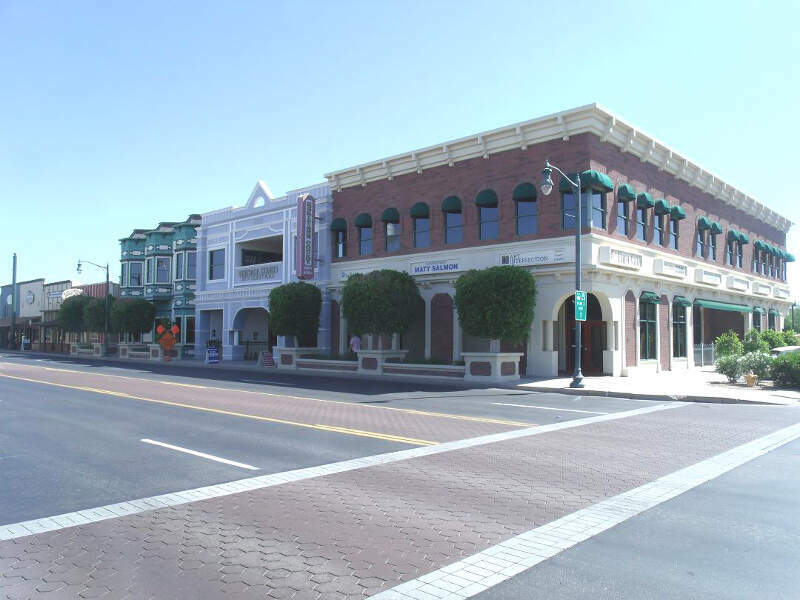 Maricopa finds itself one spot higher this year cementing itself as a safe city in Arizona. 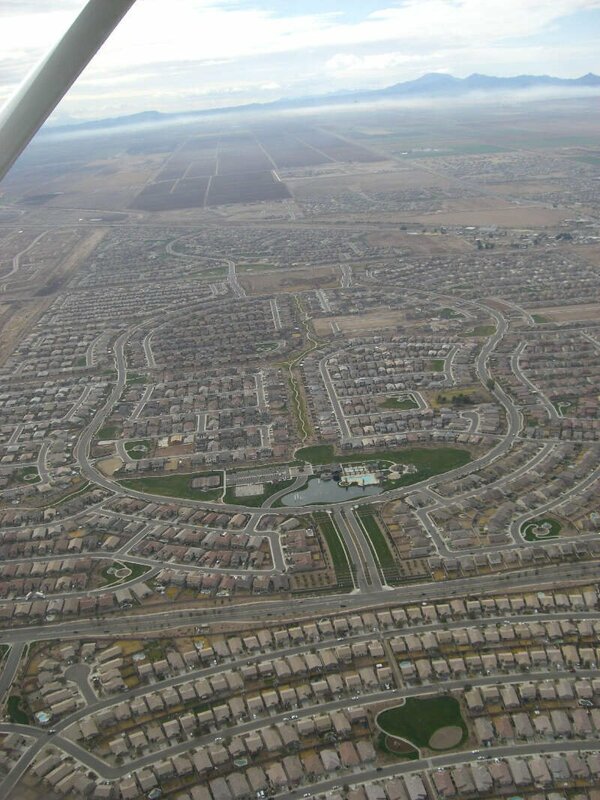 Fun fact, Maricopa is the 18th largest city in the state. Other fun fact? 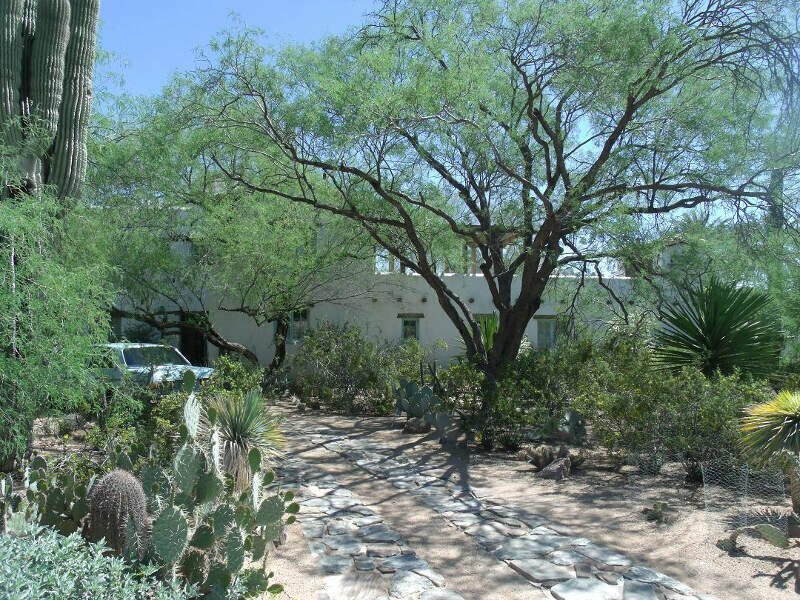 It has the fifth lowest property crime rate in Arizona. A great place to raise a family, the city has a median household income of over $68,000 and a sub 10% poverty rate. So everyone gets to join in on the safety of living in Maricopa. Rounding out the top ten is no surprise to us, it's Surprise, AZ. The largest city on our list by a wide margin, the city boasts the eighth lowest violent crime rate in the state. That ranking helped boost the city over the finish line into the top ten. People flock to this Phoenix area city because of the low crime, nice housing, and solid economy. I wouldn't be surprised to see Surprise end up surprising you if decide to make a surprise visit in the not so distant future. While there are surveys and public polls on what cities in a state are the safest, we didn't want to rely on speculation and opinion. Instead, we looked at the hard numbers from the FBI's most recent report of crime (Sept 2018) in Arizona. For example, there were a total of 142 crimes committed in Florence which had a reported population of 25,623. That means the number of crimes per capita is 0.0055 which translates into a 1 in 180 chance of being the victim of a crime. We only looked at cities that have populations of more than 5,000 people reported to the FBI in 2017. This left us with a total of 49 of the biggest cities in Arizona to rank. Next, we averaged each places two criteria to create a Safety Index. We crowned the place with the lowest overall Safety Score "The Safest Place In Arizona". The safest city, based on our criteria, is Florence. The most dangerous city in Arizona? 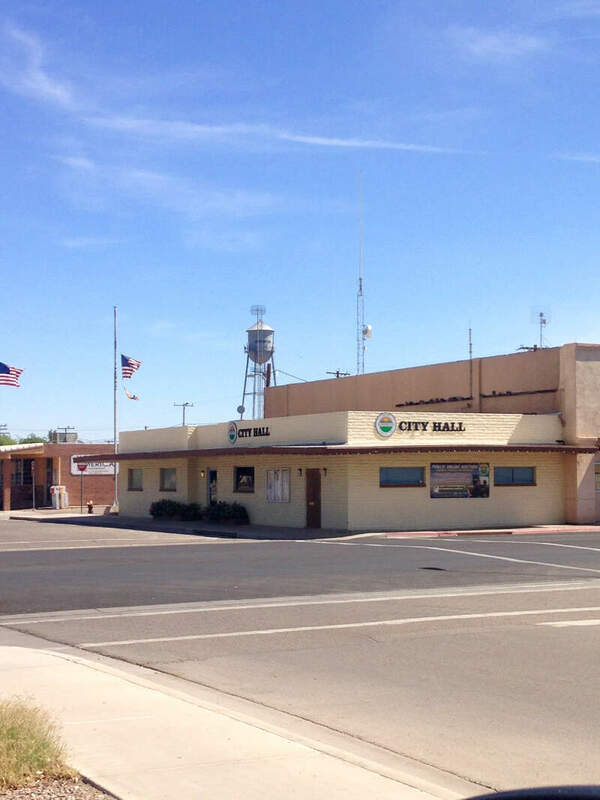 Tolleson, where residents had a 1 in 8 chance of being the victim of a crime. Looking at the data, you can tell that Florence is as safe as they come, according to science and data. But as most Arizona residents would agree, almost every place here has its safe and not safe parts. So just make sure you're informed ahead of time. Where Are The 10 Safest Cities In Arizona For 2019?